Our seniors were busy this fall meeting with members of the College Counseling team, working on essays, visiting colleges and completing applications. Some applied to schools early and the results have been outstanding! We just had to share as we are so excited! Our students have been accepted into some of the top universities. 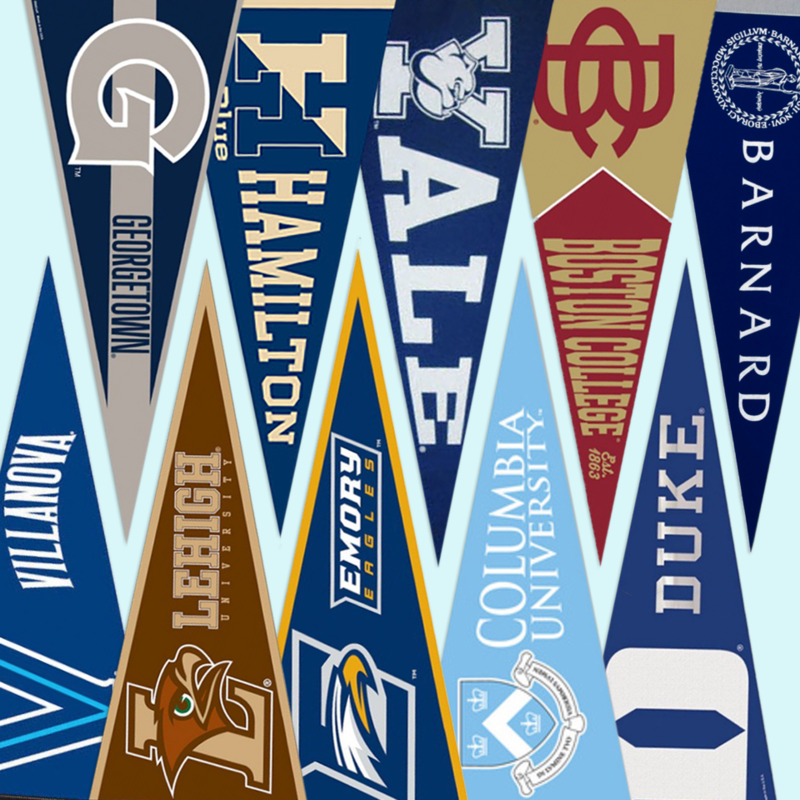 Among these extremely selective schools that have accepted at least one of our seniors (Duke accepted three!) are Columbia, Yale, Georgetown and Duke. Click here for a full list of schools at which our seniors have been accepted so far. Additionally, one of our seniors – Lauriel Powell '18 – received notice that she has been awarded a Questbridge Scholarship. The application and selection process for this scholarship is rigorous, with very high academic requirements, and only 5,759 finalists were chosen from an applicant pool of 15,606. Lauriel’s Questbridge Scholarship will cover full tuition, room and board at Oberlin College! We are so proud of all of our seniors and can’t wait to hear more college application results and student decisions in the coming months! An independent, Catholic, coed, day and boarding school in the Holy Cross tradition. Toddler-grade 12.